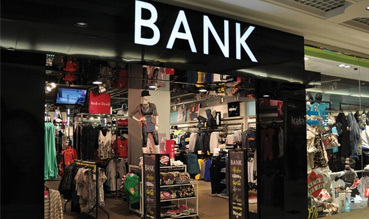 As a premier supplier of shop fronts, we have supplied and installed shop fronts for many leading retailers. We always strive for the highest standard of product, workmanship, and finish. Here at Concept Glazed Aluminium we offer a range of doors suitable for the architectural, commercial, public, new build and retail markets. 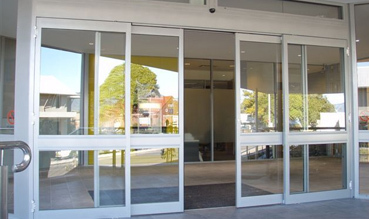 The doors available are commercial hinged, commercial swing, patio, tilt and slide, slide folding, multi-track slide and automatic. 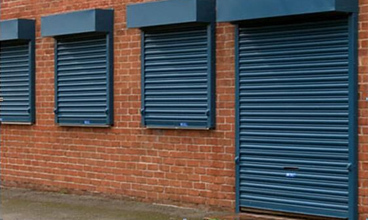 Our range of steel or aluminium roller shutters can be integrated into shop front designs, or bolted on to any existing frontage. A choice of controls such as key switch, remote control and key pad. Finished in economic galvanised steel or our range of standard plastic coated colours, we can also powder coat to any RAL colour. 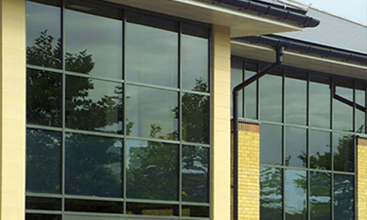 Here at Concept Glazed Aluminium our curtain wall system is designed for low to medium rise façades including large shopfronts and showrooms where ease of installing large panes of glass is a pre-requisite. Secondary glazing is strongly recommended by English Heritage and & indeed welcomed by planning officers as a much better alternative to replacing windows & doors in conservation areas & listed buildings. 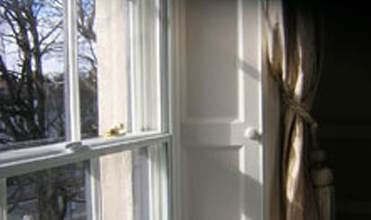 The "Energy Saving Trust" states that it is the ideal solution if you are unable to fit double glazing. At Concept Glazed Aluminium we provide services and products that are essential for everyone, whether the requirement is in the residential or commercial sector, in order to Safeguard yhe property effectively and quickly. 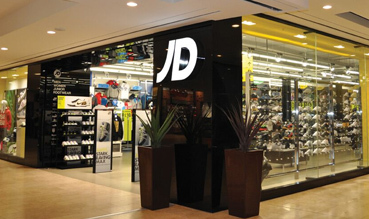 As a premier supplier of shop fronts, we have supplied and installed shop fronts for many leading retailers. We always strive for the highest standard of product, workmanship, and finish. 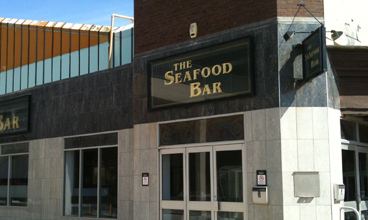 We also produce, supply and fit automatic doors, curtain walling, bi-fold & patio doors, roller shutters, balconies & balustrades and much more! The workmen are all friendly and polite and most of all completely respectful of our house, never leaving the job untidy or trailing dirt through the rest of the house like some workmen have done before! Our conservatory looks absolutely stunning and we would recommend them to everyone. Thank you to Mick and the Concept Glass Contracts team!